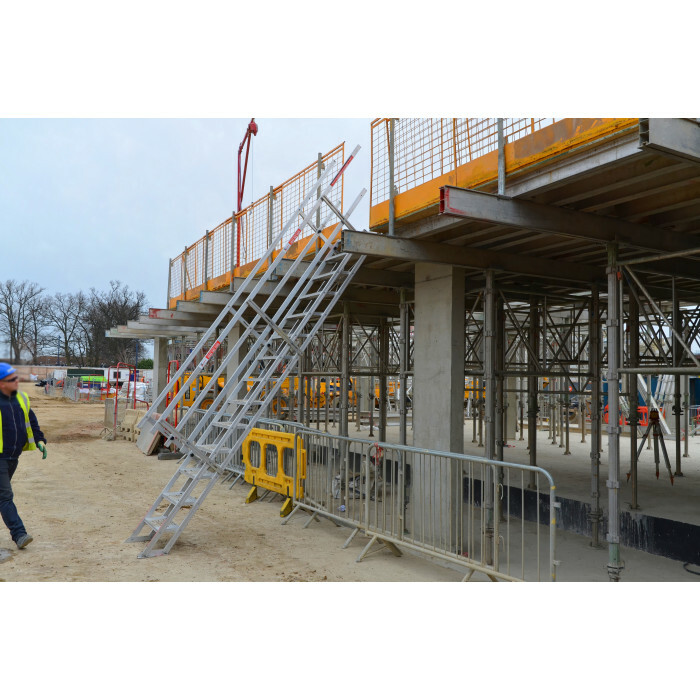 We are proud to stock a selection of the Safesmart Access Portable Stairs on the CMT website as they provide high quality, well made stairs suitable for a variety of trades. 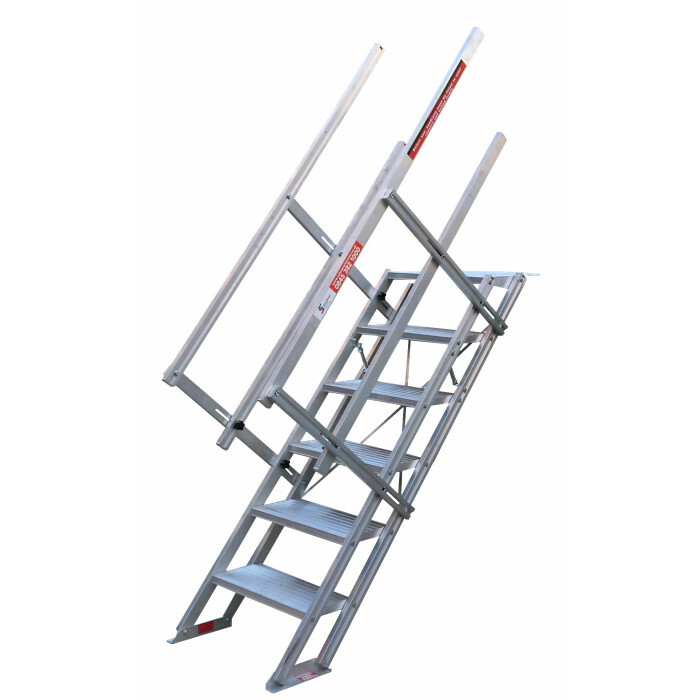 They come in a range of sizes, heights and steps meaning you can get the one best suited to your requirements. The aluminum portable stairs are built with marine grade aluminum, which is built to last a long time. They are also built to be compatible with storage and transportation, as each model can fold flat. 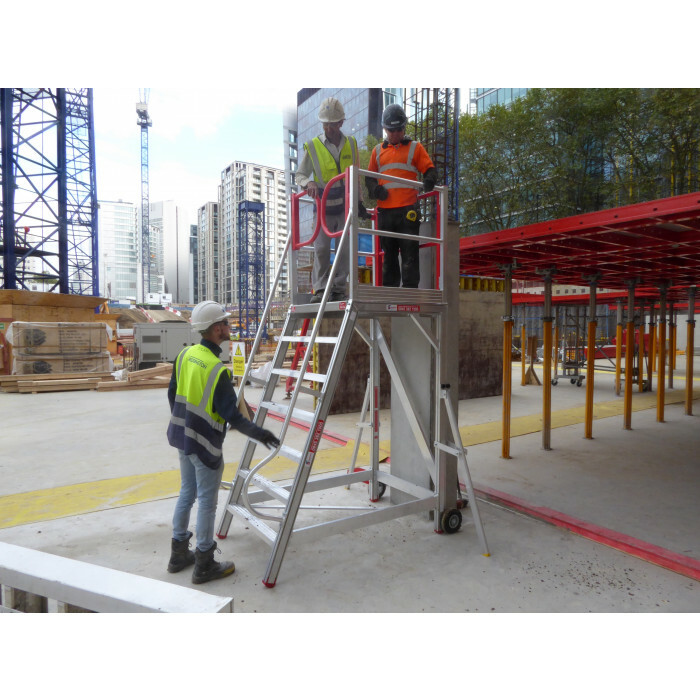 Each set of portable stairs provides secure access between different height levels, ensuring your construction workers are kept safe whilst on site.